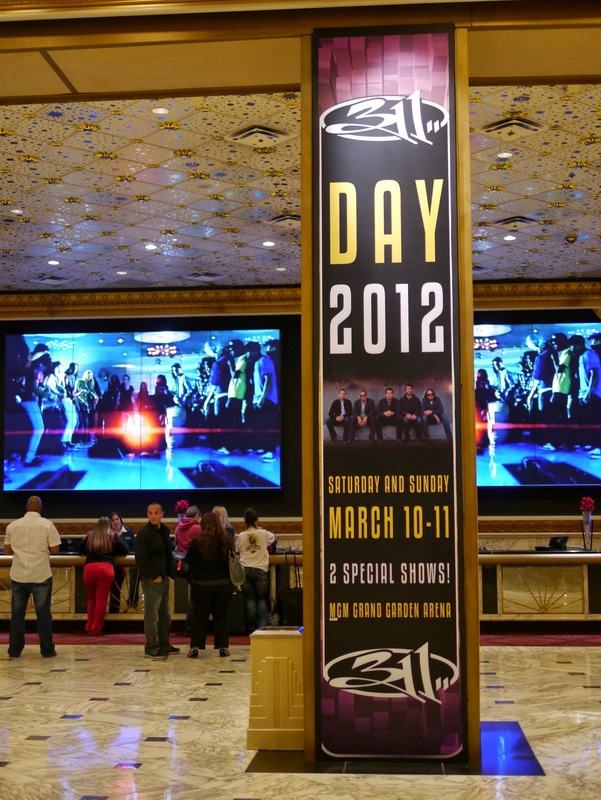 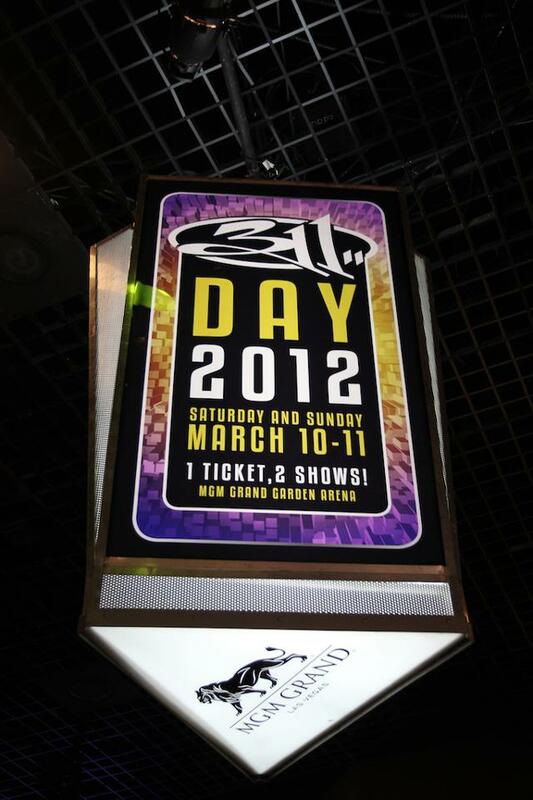 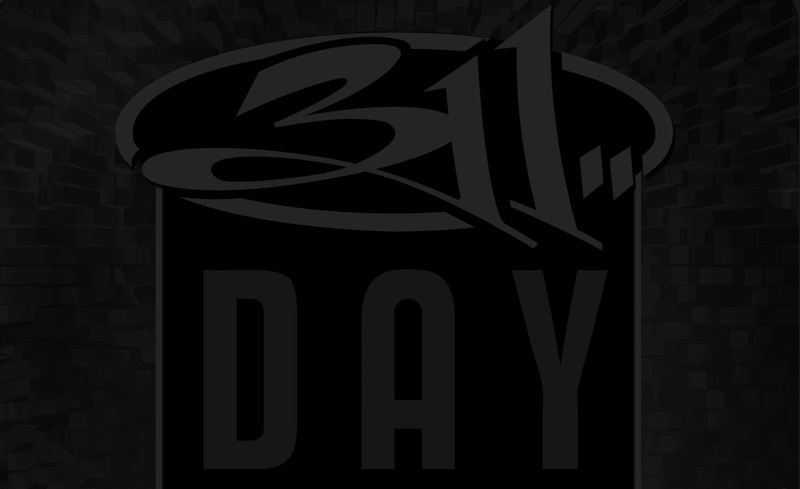 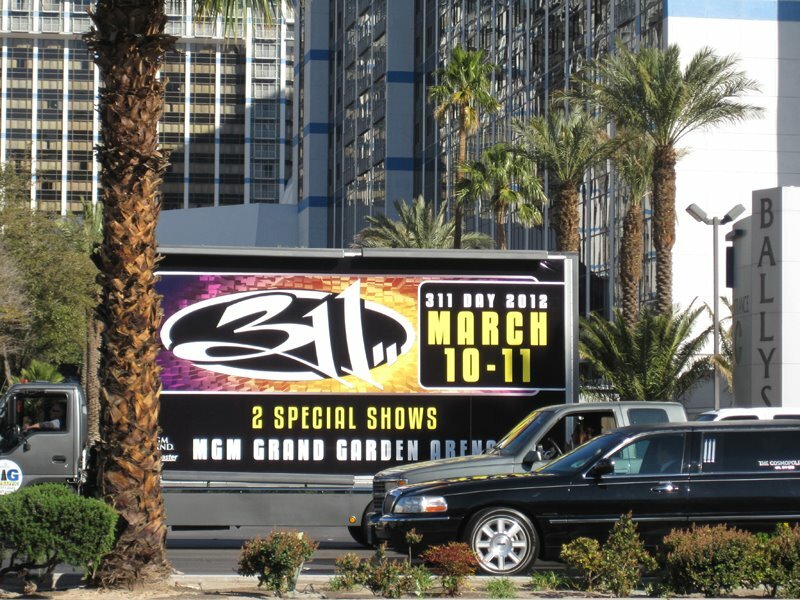 Ad campaign in collaboration with MGM Grand for rock band 311's holiday show, 311 Day, held on March 11 (3/11) every 2 years. 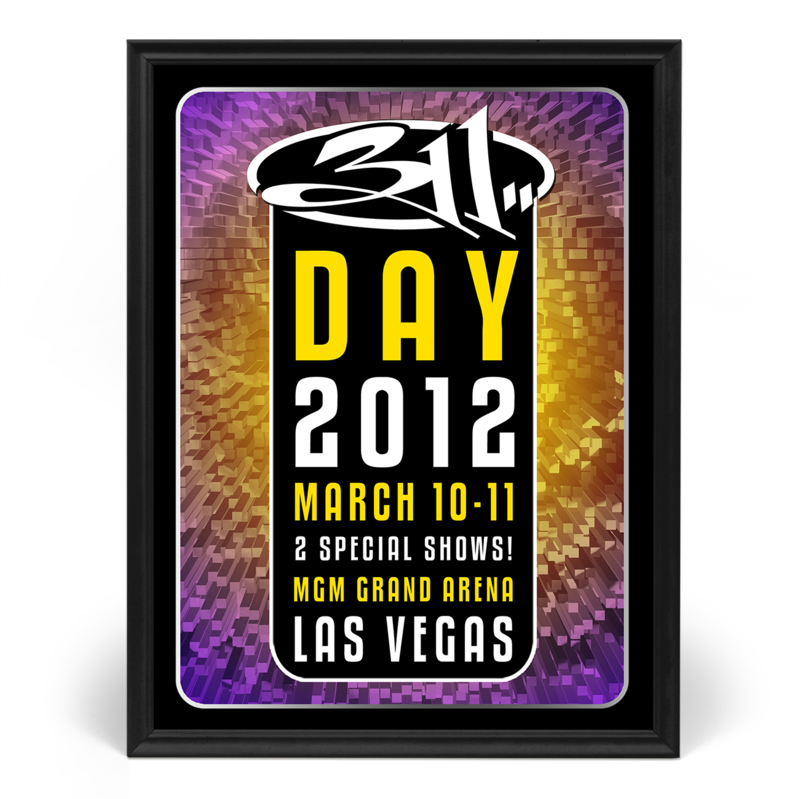 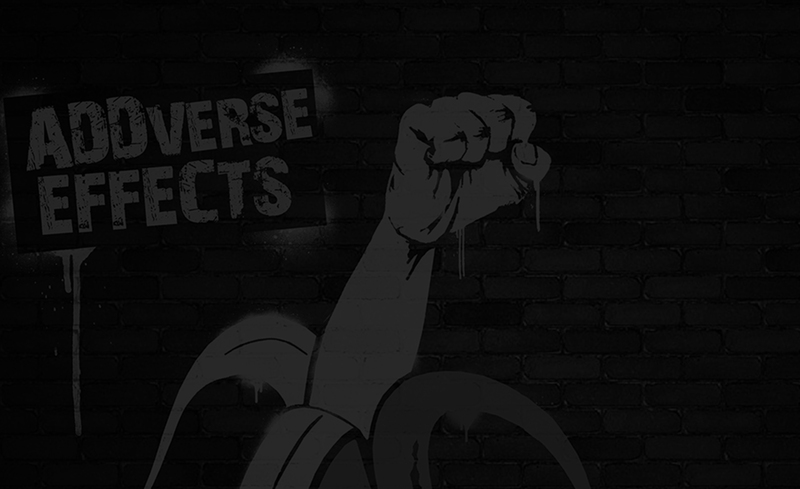 Held at MGM Grand in 2012, this design was used for duratran posters, banners, digital billboards, rolling billboards, various signage, and MGM's hotel key cards for the month of March. 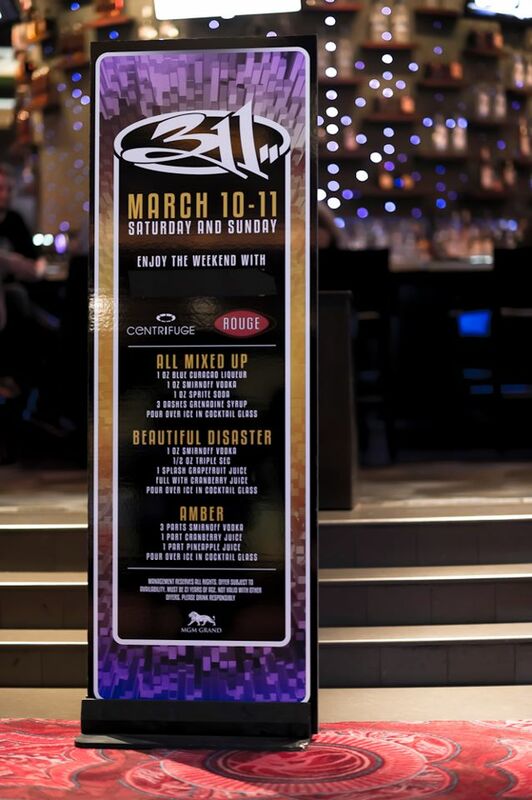 Later, the concert was released as a 2-disc album release on CD.